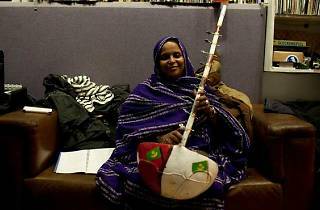 Photograph: Courtesy Noura Mint Seymali Noura Mint Seymali. The Skirball does its part to bring culture to the masses each summer with its free community concerts series—now in its 18th season—featuring world music from everywhere from Africa to the Americas. 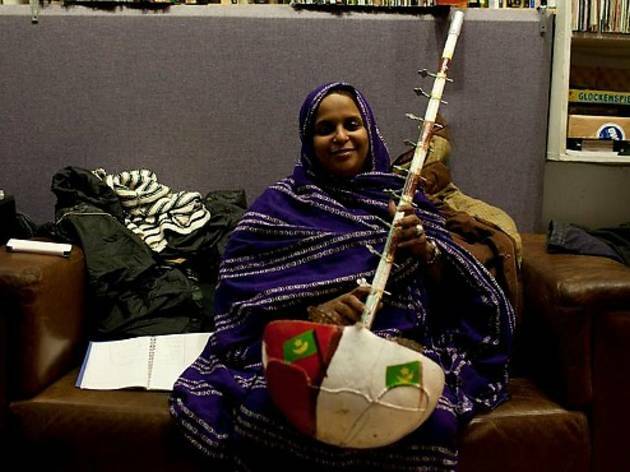 On opening night, Mauritanian singer Noura Mint Seymali will make her California debut. A singer since the age of 13, she has emerged as an important voice of Africa. Her electro-fusion of traditional Berber music and modern pop and funk offers a mesmerizing insight into the crossroads of Arab and African culture. Make a night of it by showing up early to check out the museum's galleries and dine al fresco in the picturesque courtyard.